Join us for a free wedi product demonstration and workshop where an expert technician will be on hand to show you how wedi waterproofing products can save you time, money and liability when constructing a tile shower. Following the seminar will be a Q & A session to answer questions relating to wedi and building waterproof shower systems. The workshop will be held at our showroom located in the Etna Industrial Park. Food and beverages will be provided. 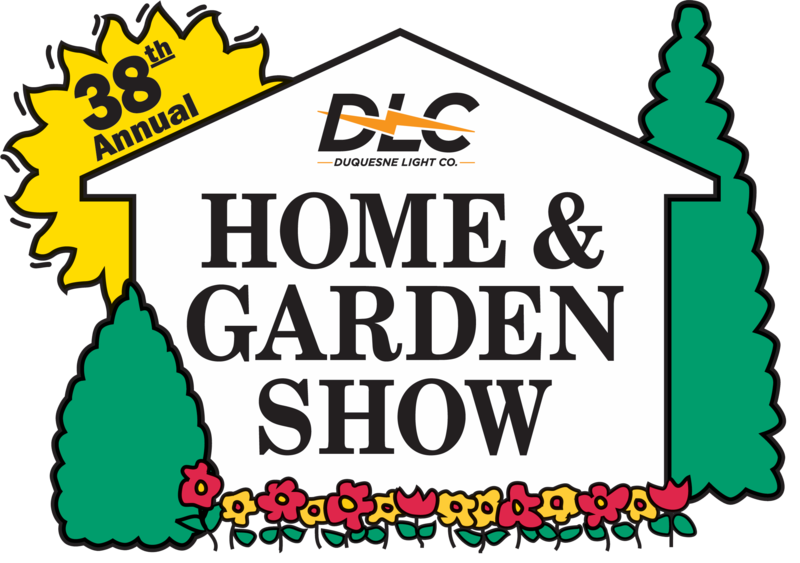 You can also visit us at the Pittsburgh Home and Garden Show March 1-10, 2019. Contact us with questions about wedi Shower Systems or to request a demo.